From the small rural American town of Owensboro in Kentucky, Earl Hayden has created a legacy in motorcycle racing. 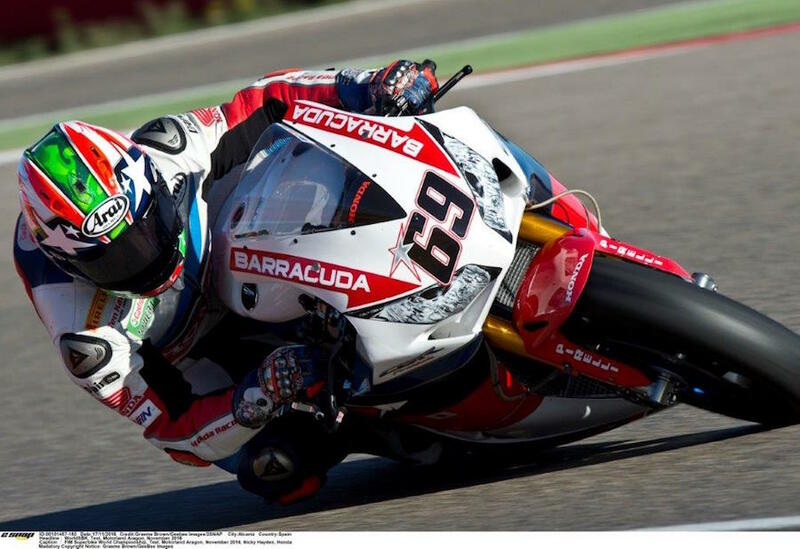 All three of his sons have made successful careers in the sport, with the middle one Nicky making the most of his opportunities with Honda across AMA, MotoGP and now WorldSBK, as well as becoming World Champion in 2006. Earl has followed Nicky’s journey in two-wheeled racing from very close range, from when – at the age of three – the ‘Kentucky Kid’ jumped on his very first motorcycle. Earl is not only Nicky’s father, but his mentor, coach and friend, too. He knows Nicky like no other and, from the house where it all began, he explains how he nurtured Nicky to that World Championship, his connection to his family, his determination and so much more!